Hino's Genuine Series Batteries - Great Value And Quality Now Available At WA Hino. 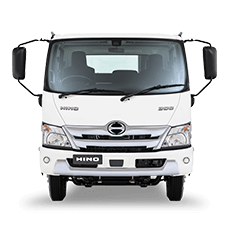 Hino’s techinical engineers have been developing Hino's advanced vehicle technology for decades, striving to produce trucks that are built to last. 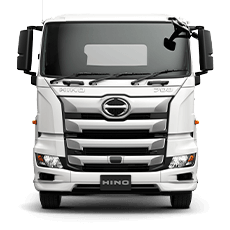 Their proven outstanding reliability and cost efficiency extends beyond the trucks themselves, producing Genuine Hino Parts, lubricants and batteries that ensure your truck stays on the road for longer. 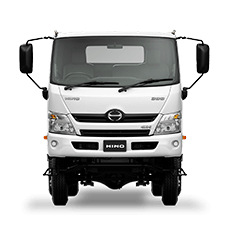 Hino Parts keep your truck 100%, so why would you choose any other brand. Hino’s new Genuine Series batteries have been made in Australia to meet Australia’s extreme conditions. They know about the dust, the dirt, the heat and the rains. Designed for more than just starting power, Hino Genuine Series batteries are able to maintain constant loads for running those extra onboard Hino features such as multimedia players. 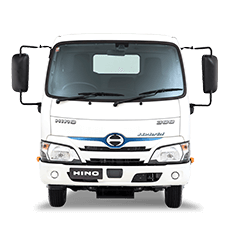 Like all Hino’s genuine parts, Hino Genuine Series batteries are extremely durable. Internal glass mat separators bind the battery plates securely together to resist the effects of vibration damage and help prevent early battery failure. Robust materials ensure outstanding corrosion resistance to deliver longer battery life. 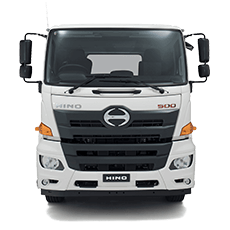 Talk to our Parts Department today about getting your truck fitted with a Hino Genuine Battery, ensuring your vehicle stays on the road for longer.